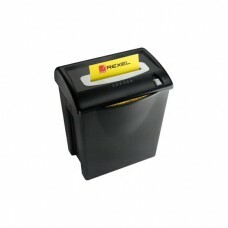 This is a mechanical device specially used for cutting papers into either strips or fine particles to destroy private, confidential or sensitive documents. 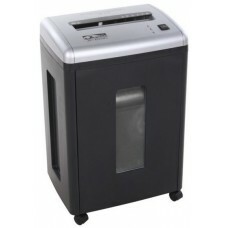 Paper shredder usually used in Government organizations, businesses, and private individuals to maintain the secrecy of the information. 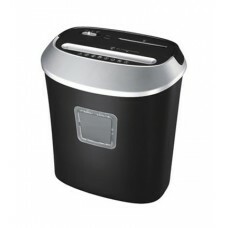 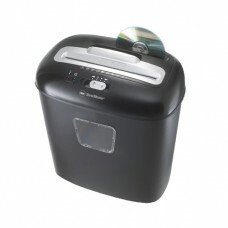 Presently these shredding machines are enriched with cutting ability of compact disks & small cards. 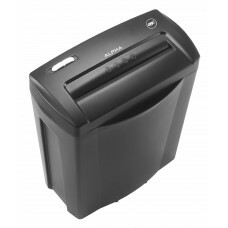 The paper shredder was first patented on 1909 to the inventor Abbot Augustus Low but it was not manufactured. 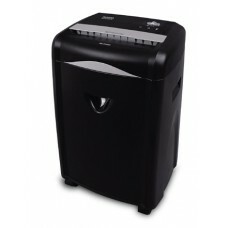 Later Adolf Ehinger's paper shredder was manufactured in 1935 based on hand-crank pasta maker. 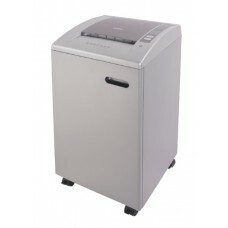 This commercial paper shredder was converted from hand-crank to electric motor and marketed to government agencies and financial institutions. 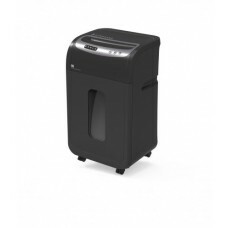 In 1959 first cross-cut paper shredders were manufactured by Ehinger's company, EBA Maschinenfabrik and presently it is known as EBA Krug & Priester GmbH & Co. 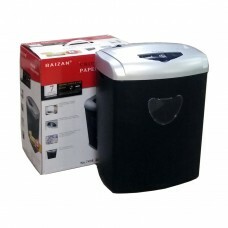 In Bangladesh Star Tech provides the quality shredding machine at lowest price for the market of Chattagram, Rangpur, Dhaka, Rajshahi & Khulna. 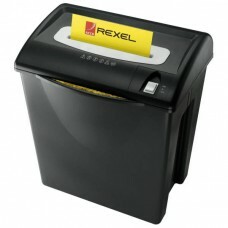 Rexel, Aurora, Laxin and GBC Silencio are some prominent brands available for online shopping and with EMI facility. 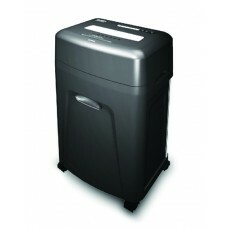 Order online to have the delivery all over the country.